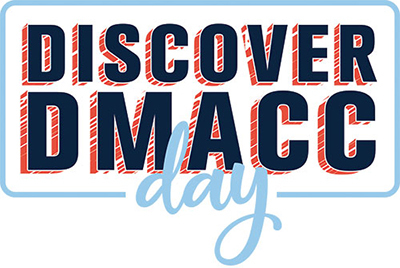 ​Discover DMACC Days gives you the chance to experience DMACC first hand. 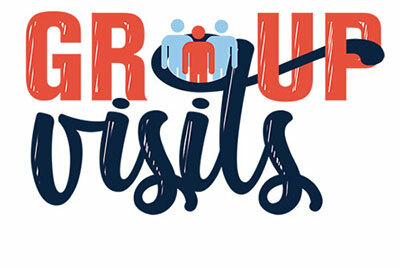 High school students are encouraged to come spend a morning or evening with us, learn about programs, financial aid, student life and take a tour. 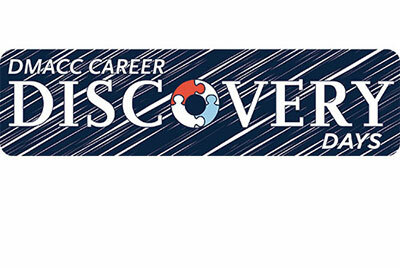 ​Get a taste of various career fields before you enter college. High schoolers and their parents are encouraged to attend these free events. ​Planning on transferring on to a 4-year college or university after completing your general education requirements at DMACC? 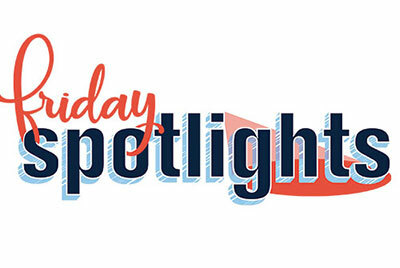 Friday Spotlight is for you! 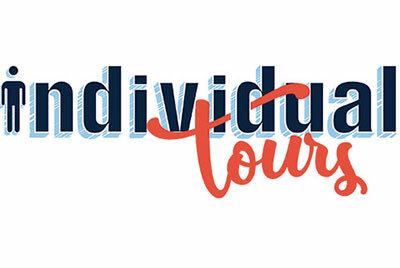 ​Want to take a tour just for you? Schedule a tour now. 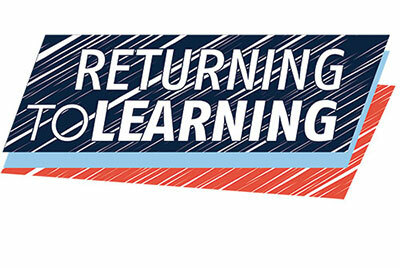 ​​If you have questions or need help with the registration process please contact campustours@dmacc.edu.